Looking for something to do the job without the severity of barbed wire? 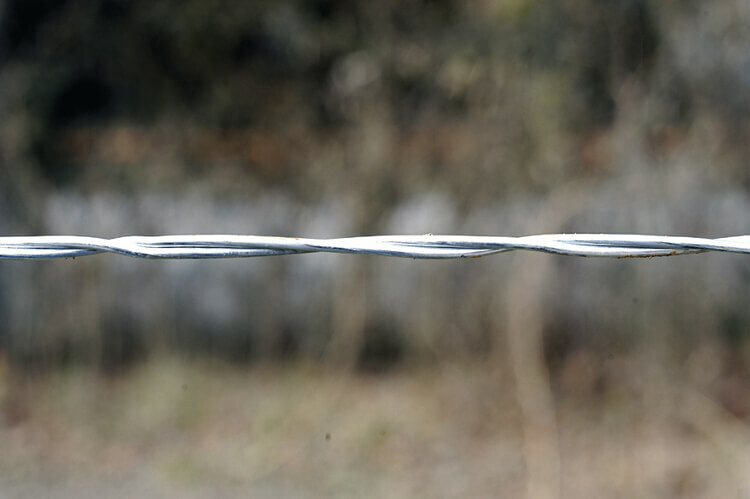 OK Brand Barbless Wire has a variety of uses, from fencing a pasture full of horses to putting a tension wire at the bottom of our field fence. Barbless wire is designed to contain thinner-skinned animals that do not need the extra persuasion you get from our barbed products. 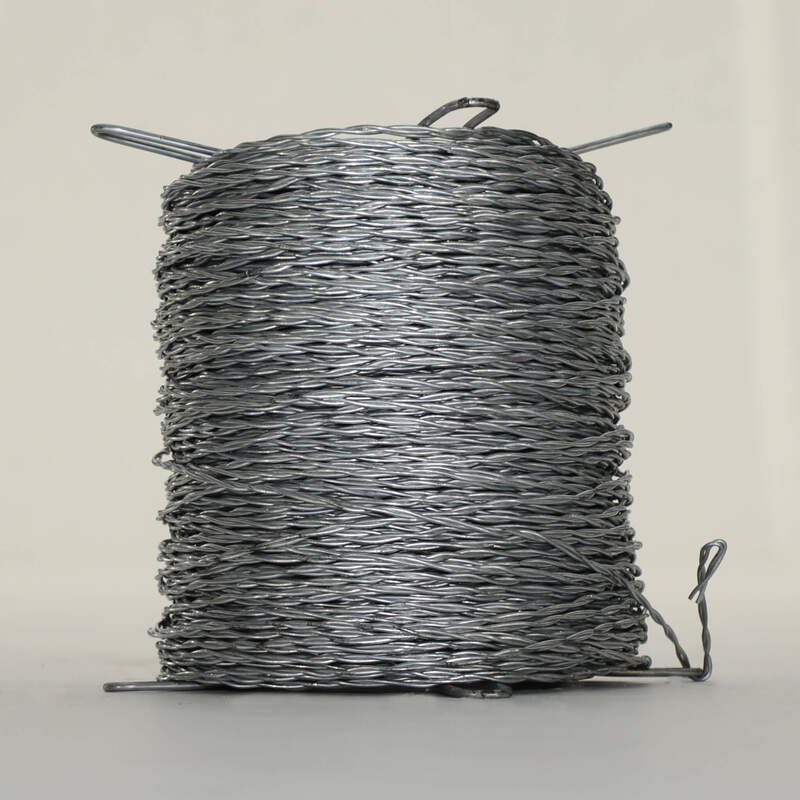 OK Brand Barbless Wire is manufactured with a Class I coating that meets or exceeds ASTM A-121 specifications.